MiGFlug was founded by Philipp Schaer and Flavio Kaufmann in 2004 in Zurich, Switzerland. Both founders are aviation enthusiasts and love to be personally on site during the flights whenever possible. They have travelled the world to carefully select the best aircraft, pilots and airfields with safety as their top priority. Thanks to this extreme care for safety, MiGFlug has never encountered an incident during the thousands of flights we’ve operated since 2004. You and your beloved ones are in good hands with us. What Is the mission of MiGFlug? We at MiGFlug always try to keep prices as low and affordable as possible so anyone can fly a real fighter jet. 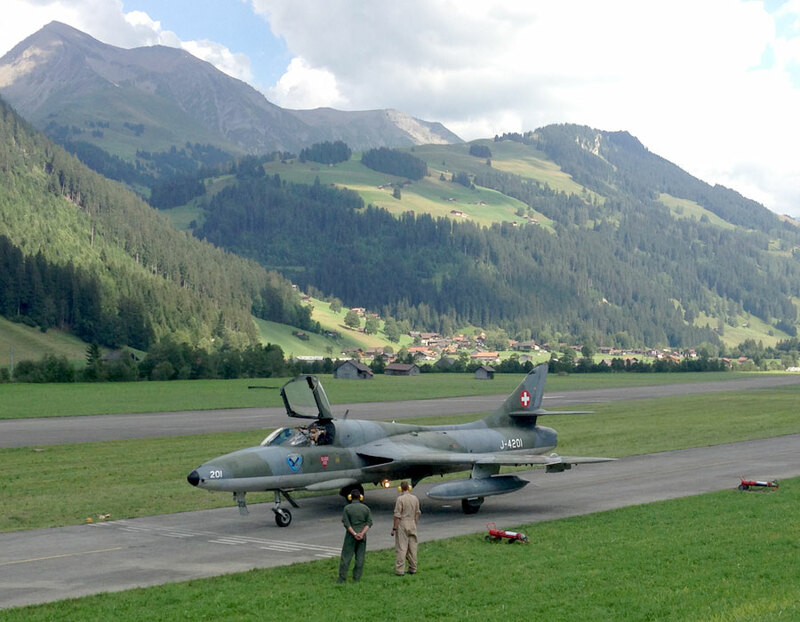 MiGFlug was founded to enable aviation enthusiasts and adrenaline freaks to experience an unforgettable adventure in the world’s best fighter jets. Like roller coasters? Let’s take it to the next level! We are a small, highly specialized and professional company that operates without expensive intermediate distributors. Fighter jet flights is what we do – period. We want you to have a great experience with us. From the booking process to the flight itself – we are always here to help and make your experience the best it can be. Our pilots share our customer-focus and will make sure you have the time of your life. Take a look at what some of our most recent customers have to say about their experience with us. Who and What Is MiGFlug? Behind MiGFlug.com is the company MiGFlug GmbH, with headquarters in Zurich, Switzerland. 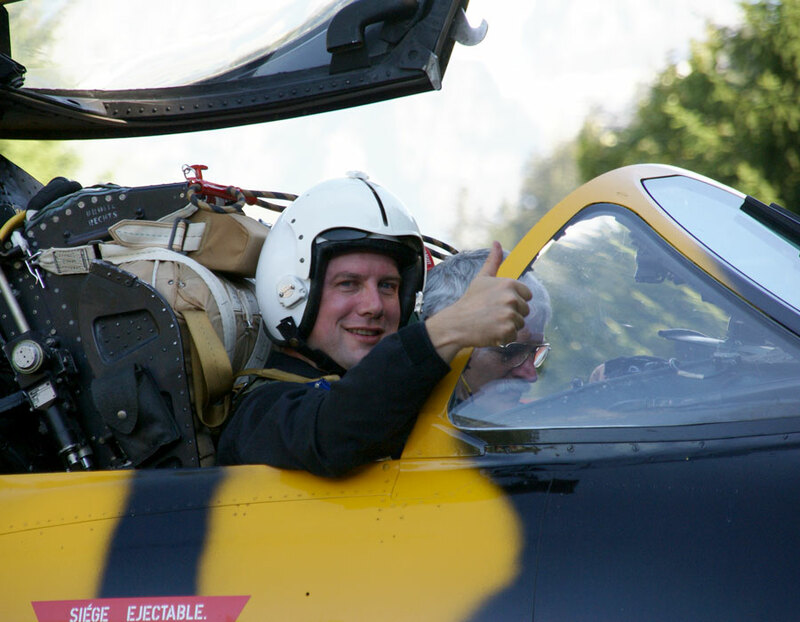 MiGFlug is a company highly specialized in enabling customers to fly in a real military fighter jet. The company was founded by Philipp Schaer and Flavio Kaufmann in 2004. What’s the story behind MiGFlug? MiG is for the legendary Soviet fighter jets. Flug means flight in German. The idea of MiGFlug came about when Philipp and Flavio were travelling through Eastern Europe during their University years. One epic night in a Moscow dive bar, they met a Russian military pilot and convinced him to take them for a fighter jet flight. Despite the question was meant as a joke, one of the upcoming days, the pilot smuggled them into a Russian Air Force training airbase and took them on an Aero L-39 Albatros flight. As unbelievable as it may sound, this is how the company was born! Following this first unforgettable flight, Philipp and Flavio navigated the complex Russian military administration to make the experience available to other aviation enthusiasts. And as demand for flights grew, MiGFlug expanded and now offers fighter jet flights across the world.